Product information "TappLock One+ Smart Fingerprint Bluetooth Padlock in Gun Metal"
You can check remaining power using the Tapplock app. Using our app from the App Store or Play Store, your lock profiles will show the battery percentage remaining on the lock. 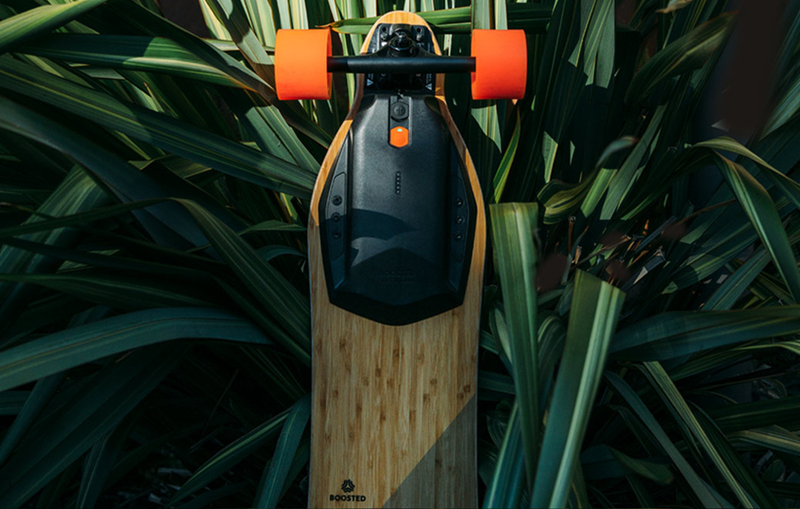 Industry leading IP67 water-proof rating allows Tapplock one+ to function even when completely submerged. Dust-proof and rust-proof. Functional between -20C to 60C (-4F to 104F). 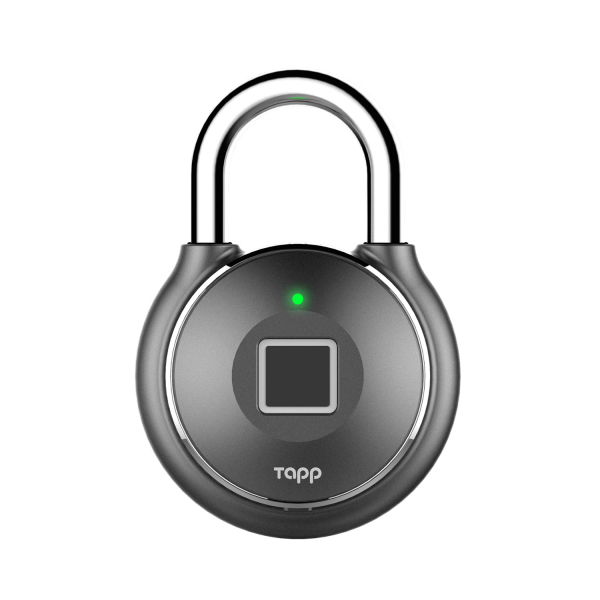 Related links to "TappLock One+ Smart Fingerprint Bluetooth Padlock in Gun Metal"